It's hard not to be completely starry-eyed about the flood of cute-looking products coming in from South Korea, especially those lip products. That's the reason why, when a Korean beauty brand introduces a new lip product, my ears always perk up. 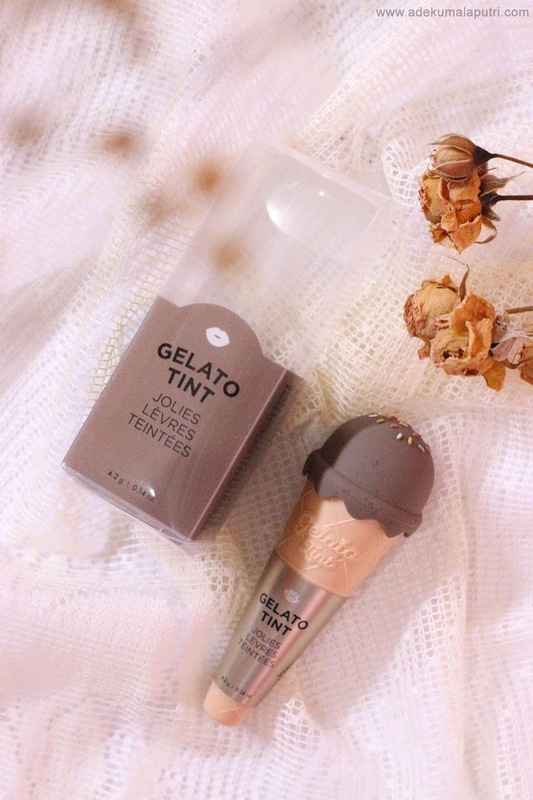 So recently, The Face Shop has launched a new lip tint called Gelato Tint. I am a huge fan of cushion, because I just love how I can easily apply it on my face and light to carry around for touch ups, so yeah I am one of those people who buy and own quite a lot of cushion compacts, trying to find the right ones, whether it's dewy or matte. 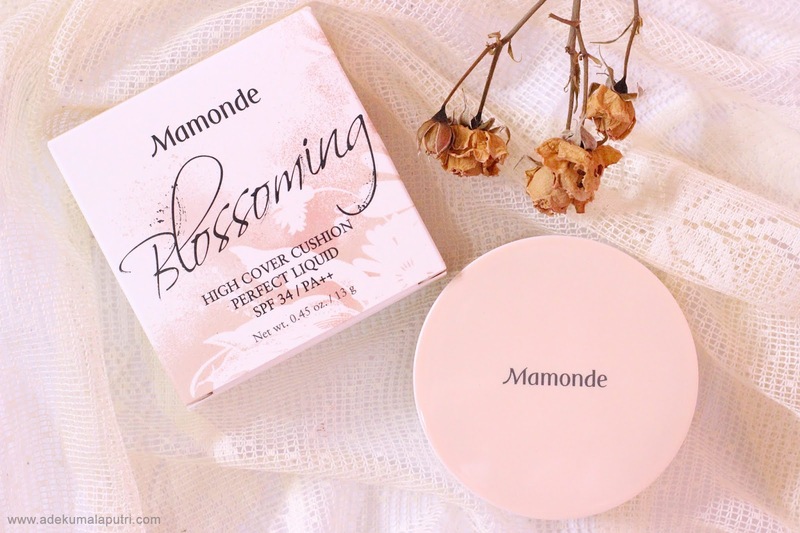 Finally I got the chance to try this Mamonde High Cover Cushion Perfect Liquid, I've heard so many people from the beauty community rave about this product, so I am pretty excited to give this a try. Hello everyone! 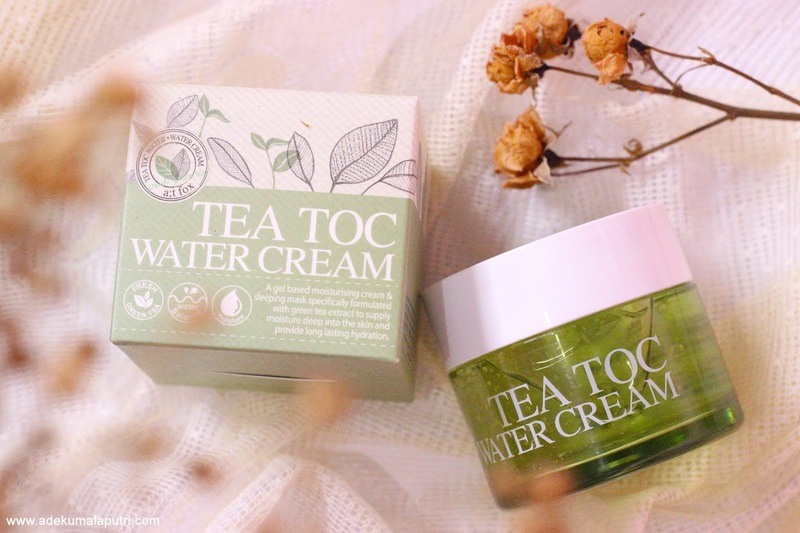 Today I am going to share my review about my current favorite moisturizer to all of you, A:T Fox Tea Toc Water Cream, so let's get right into it. Halo semuanya! 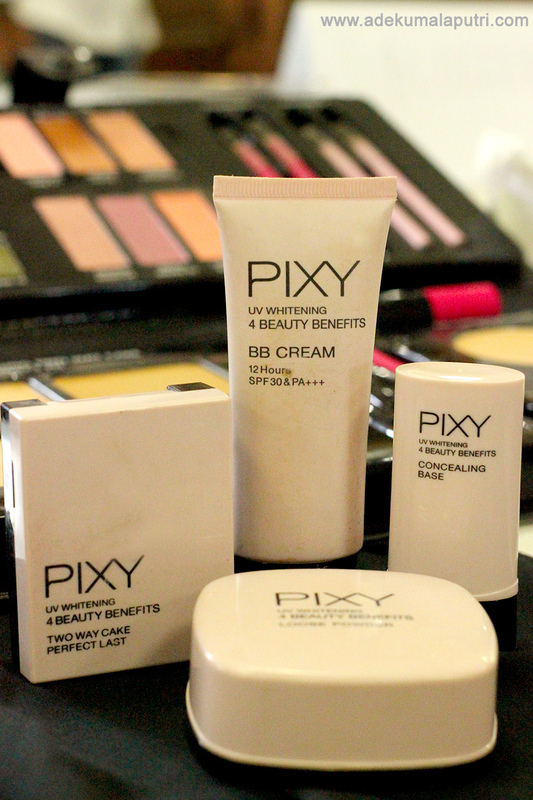 Tanggal 28 September lalu, PIXY bekerjasama dengan HIPWEE mengadakan acara "Pixy Beauty & Inspiring Talks" yang diadakan di Universitas Airlangga Surabaya. 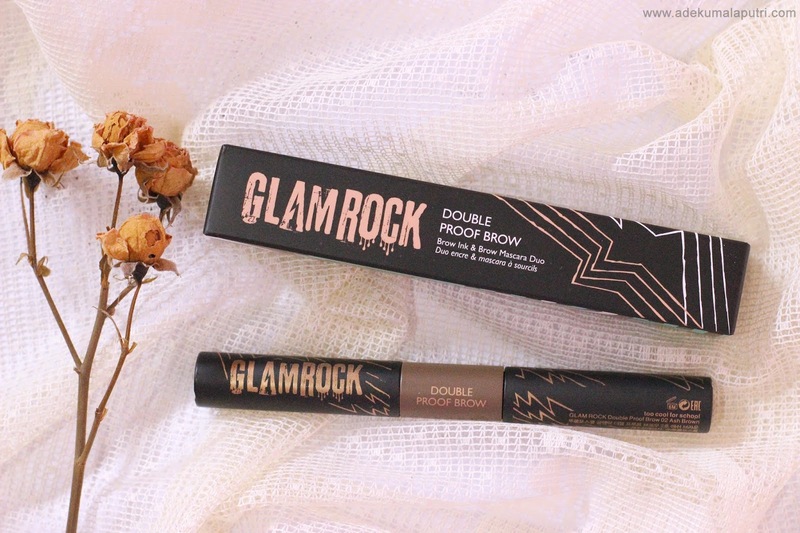 Kebetulan aku dan beberapa teman sesama beauty blogger dari Surabaya diundang untuk menghadiri acara tersebut. Penasaran kan? Yuk baca post ini sampai selesai ya untuk mengetahui keseruan acaranya!